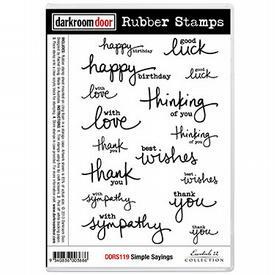 Hi ~Connie here with some card ideas using the new Simple Sayings Set. 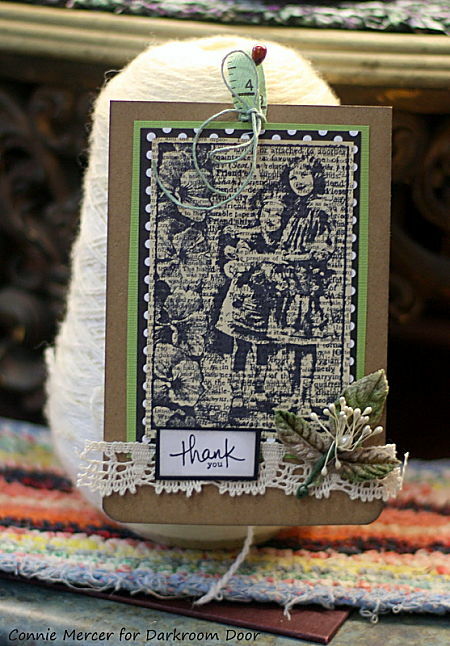 Collage Stamp/Friends and the Simple Saying Set. 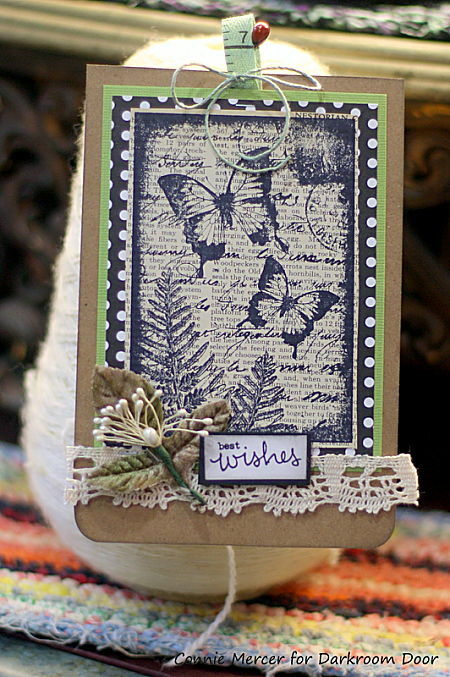 Collage Stamp/Butterfly Garden and the Simple Saying Set. Wowwwwwwwwww! These are all so gorgeous! 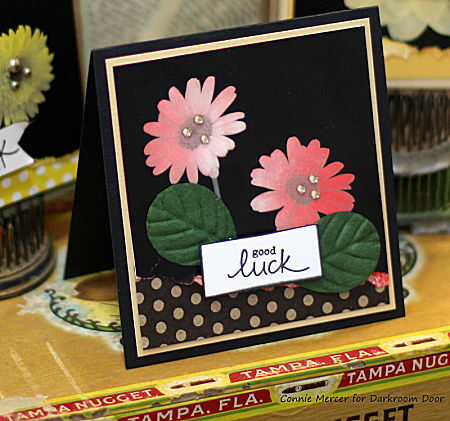 I love love love the colors and the sentiments!! oooooo love them!! so pretty! Wowza! Love those gorgeous tags! 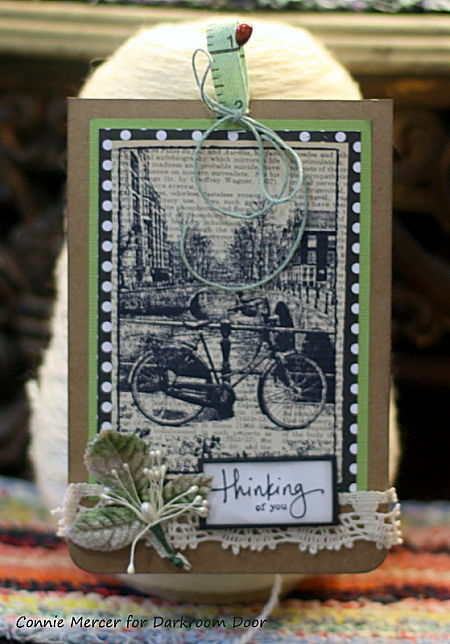 I so love the vintage feel, nice! 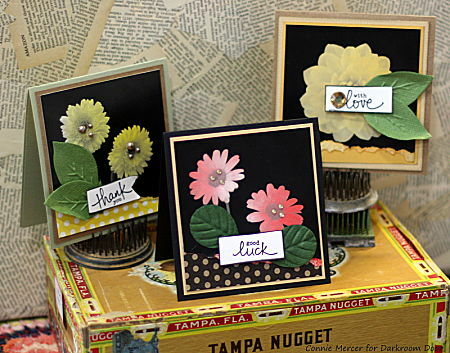 Great card set Connie, love the colors and the sentiments! Fantastic work! Those word stamps are really handy!